PVC pipe tee for water supply Schedule 40 ASTM D2466 from China Manufacturer - Taizhou Zhuoxin Plastics Co., Ltd. 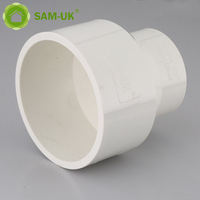 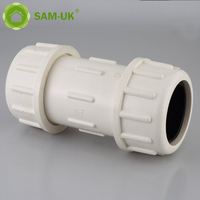 The Schedule 40 PVC tee is common in decorating.The Schedule 40 PVC tee is divided the pipe line into 2-way, Three terminations of the Schedule 40 PVC tee are connected with the same specification PVC pipe.And the PVC pipe tee for water supply Schedule 40 ASTM D2466 is one kind of the Schedule 40 PVC tee. 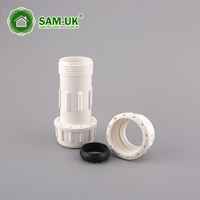 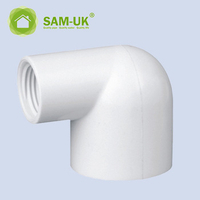 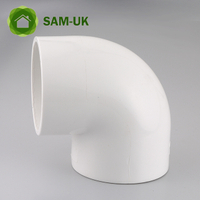 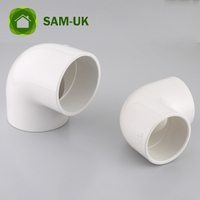 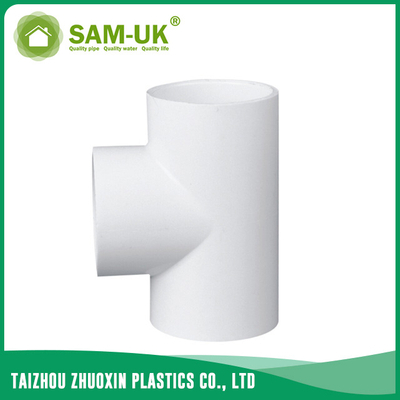 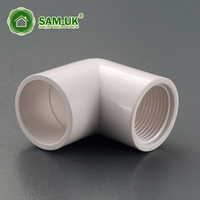 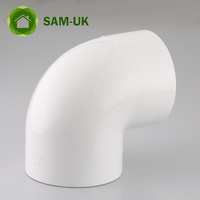 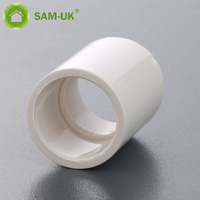 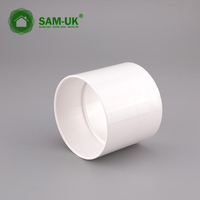 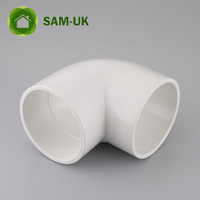 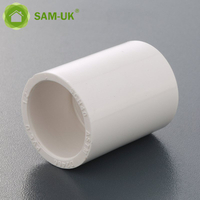 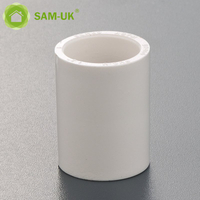 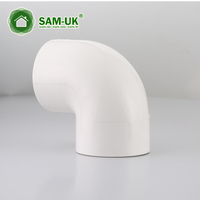 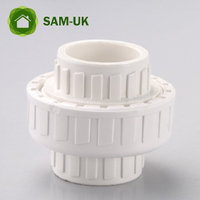 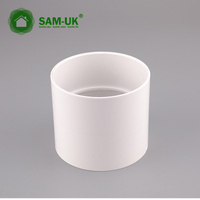 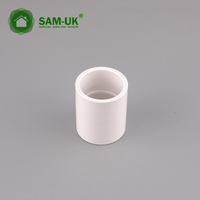 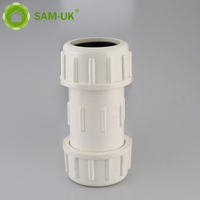 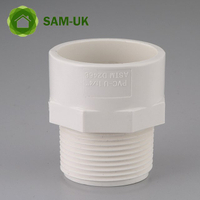 The PVC tee is used to connect pipes.The PVC pipe tee is made of high quality PVC and the smooth inner walls of the PVC water tee could reduce pressure loss and increase flow speed.The wall thicknesss of the PVC tee is Schedule 40 so you don’t need to worry about the PVC pipe tee will break up suddenly when you use them.At the same time,the Schedule 40 PVC tee is very hard so you can use the Schedule 40 PVC tee for at least 50 years.The material of the PVC water tee is healthy and environment-friendly.So you can safely use the PVC pipe tee in the water supply.If you have interest,welcome to contact us.As the manufacturer of the PVC water tee,we can make you have the high quality products and save much money in the middle at the same time.